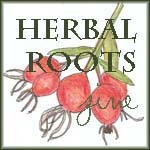 The Herbwifery Blog Party is anchored here this month, with lovely herbalists sharing their favorite routes to a juicy libido. 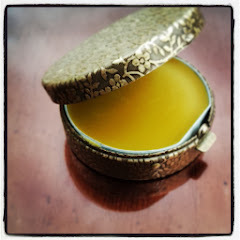 UPDATE: A new guest post from Robin Rose Bennett on Passion Honey has been added! Yum! Kristena from Blessings of an Herbwyfe shares with us the sensual wisdom of Damiana. Julie at Crow's Daughter takes us on a lyrical journey with our ally Hawthorne. More entries can be emailed to me, posted at Herbwifery.org, or on a comment here. Wow this blog looks awesome. Leafy goodness indeed! OPEN HOUSE - Great Hollow Wilderness School!